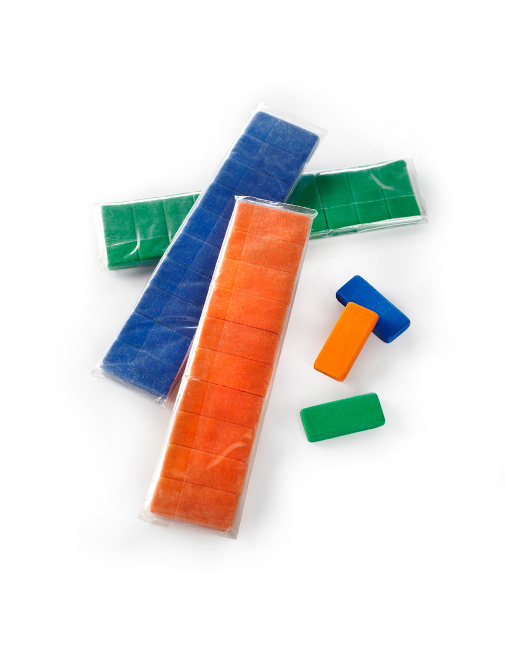 All erases are sold in packs of ten. 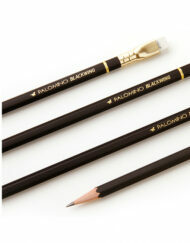 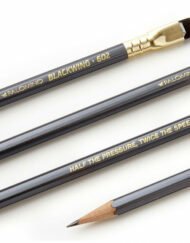 SKU: blackwing-pencil-eraser-refills. 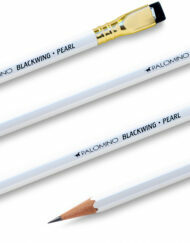 Category: Palomino. 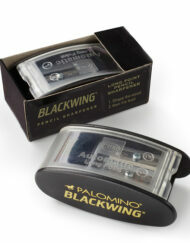 Tag: Palomino.